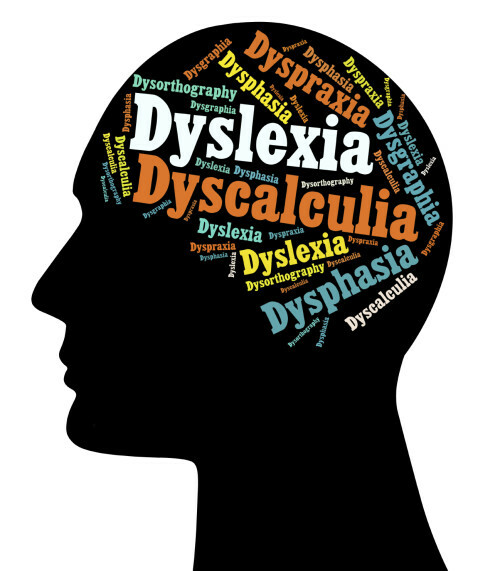 Experiencing symptoms of dyslexia? You might actually have functional vision problems. Even if you have 20/20 eyesight. The same symptoms that lead to a diagnosis of dyslexia are also associated with functional vision problems. Do letters and numbers jump around on the page? Do they appear jumbled, or in the wrong order? It might not be dyslexia after all. If vision is at the root of these symptoms, traditional methods of addressing dyslexia won’t solve the problem. We don’t treat dyslexia. But we do treat the underlying vision problems that often lead to a diagnosis of dyslexia, and for many patients, that’s even better. The compassionate, qualified staff at Minnesota Vision Therapy Center have extensive experience effectively treating functional vision problems with proven exercises and strategies. 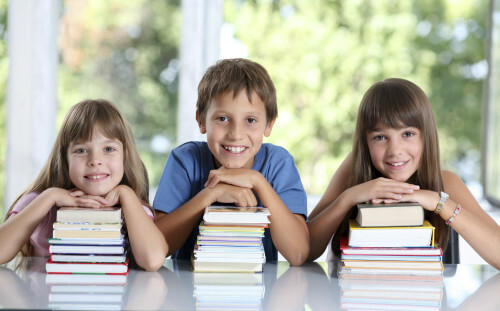 Our patients report improved school performance, increased ability to focus, and actually enjoying reading. It’s all possible. Research has shown over and over again that vision therapy is an effective treatment for ineffective eye teaming, eye tracking, and visual processing. We want patients (or their parents) to explore all options and make an informed decision, so we’ve compiled links to a wealth of research so you can dive in as deep as you want. Overwhelmed? 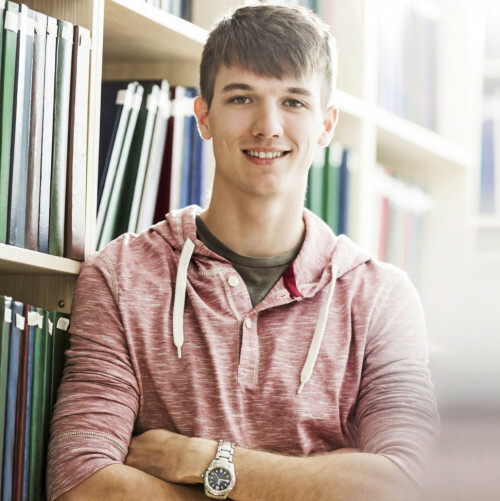 Looking for guidance and support? We’re always here to answer questions. We’re passionate about improving the lives of the people and families we work with. That means being here to support you on every step of this journey, making it as simple and comfortable as possible. Are you ready to experience the life-changing effects of vision therapy? Contact us today. The sooner we get started, the sooner you’ll see results.